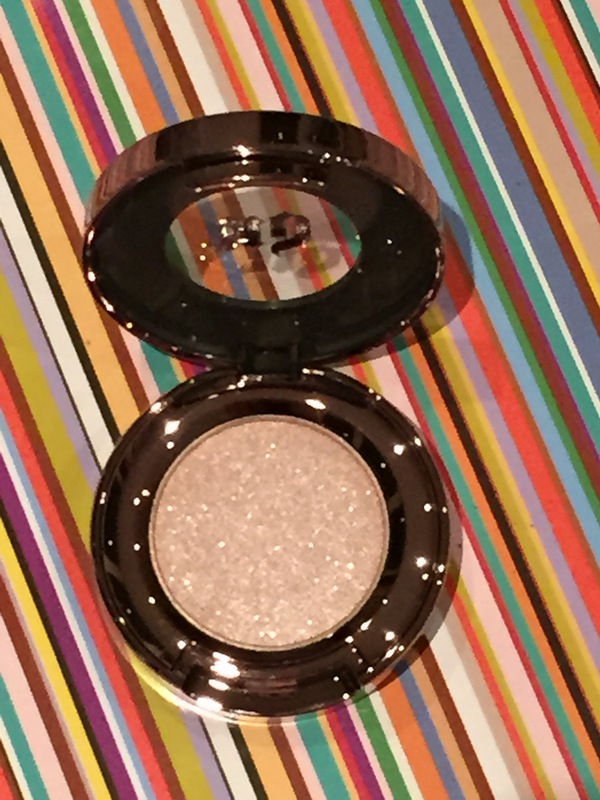 Happy New Year..Happy New Beauty Essentials!! 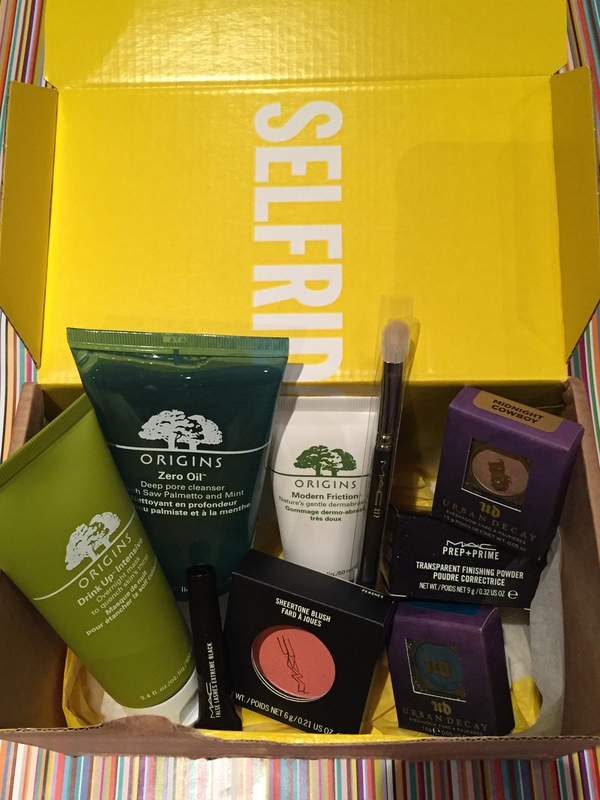 Beauty products are a big weakness for me and it makes me VERY happy to say that today I received my first delivery of 2015. And what a delivery it was! Especially because I forgot that I had ordered it… bonus! With the New Year I figured not only would I take up Selfridges on their 10% off everything, but I would revert back to some of my beauty must have skin saviours for the Winter months. 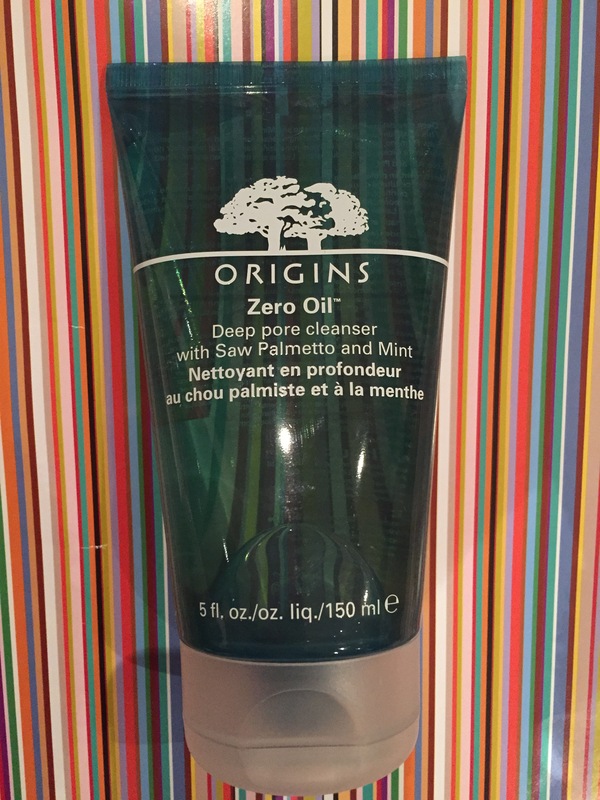 Origins is a natural skincare brand with products formulated without Parabens, Phthalates and other harsh chemicals. Currently my skin is giving me an SOS of being dehydrated and dull going from central heating into the freezing cold. Plus from overdoing the party fake tanning, I guess my skin feels rather greasy and pores slightly enlarged. To combat this, firstly I purchased the “Zero Oil Deep Pore Cleanser”. This gentle foaming cleanser is formulated with skin clearing ingredients such as Saw Palmetto, cooling mint which gives a tingly sensation and pore minimising salicylic acid. It eliminates excess oil and reduces shine. Wash your face with it daily, morning and night. It costs £18.50. After washing my face, I like to exfoliate away the dead skin cells and to brighten my complexion. 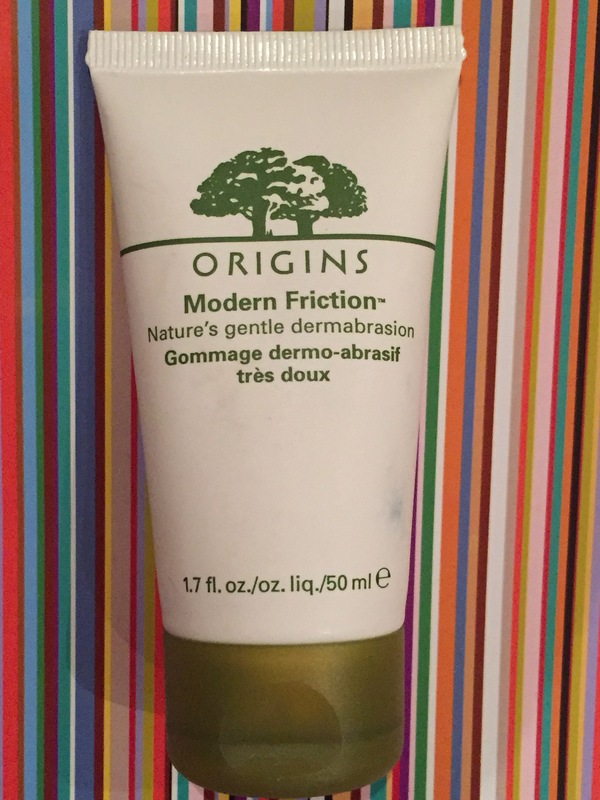 I opted for the “Modern Friction” which is a gentle dermabrasion. The ingredients include various fruits but it has a delightfully clean smell to it. I use this 2-3 times a week. This one is £12.50. 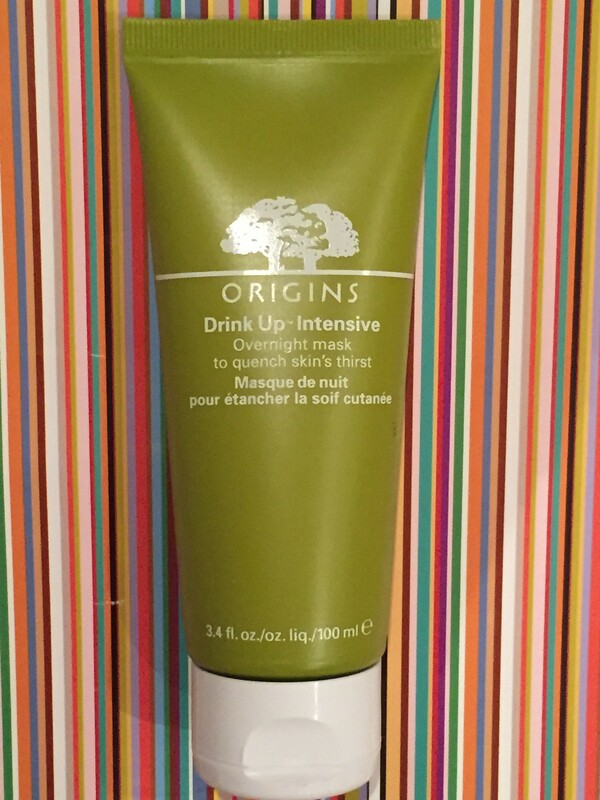 I also purchased the “Drink Up Intense Overnight Mask”. This is a wonder product and I use it on top of my Elemis Pro Marine moisturiser. It’s secret ingredient is the apricot kernel oil which quenches thirsty skin. You’ll notice a difference after the first use, as its stronger than an ordinary moisturiser. I tend to put quite a lot on however a lot does goes a long way. This item is £23. As the saying goes for New Year, out with the old in with the new I decided to stock up on my make up favourites. I would 100% recommend all Urban Decay make up. 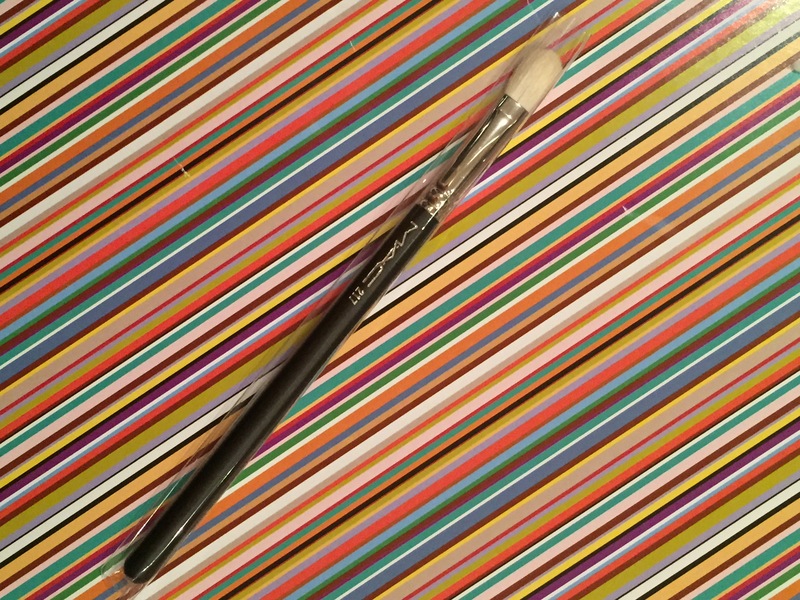 I think their eye shadows are the best by far and have such a great selection of colours which are long lasting (especially if teamed up with their eye shadow primer). I like to wear light browns on my lid, and therefore the “Midnight Cowboy” is the perfect choice. It’s very subtle with a hint of glitter. Sophisticated and you can wear daily in the office/to work without it being OTT. 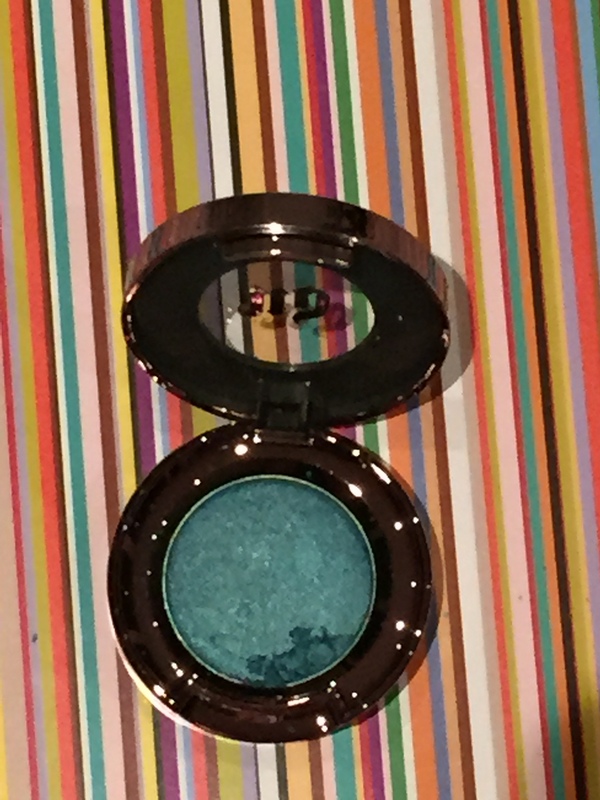 To make my eyes pop, I like to wear a little blue/green to line under my eye to make my eyes look brighter and enhance my eye colour. For this I chose “Haight”. Finally, as I’m pale skinned I always have to stick with the lightest foundation shades otherwise I will resemble an orange. 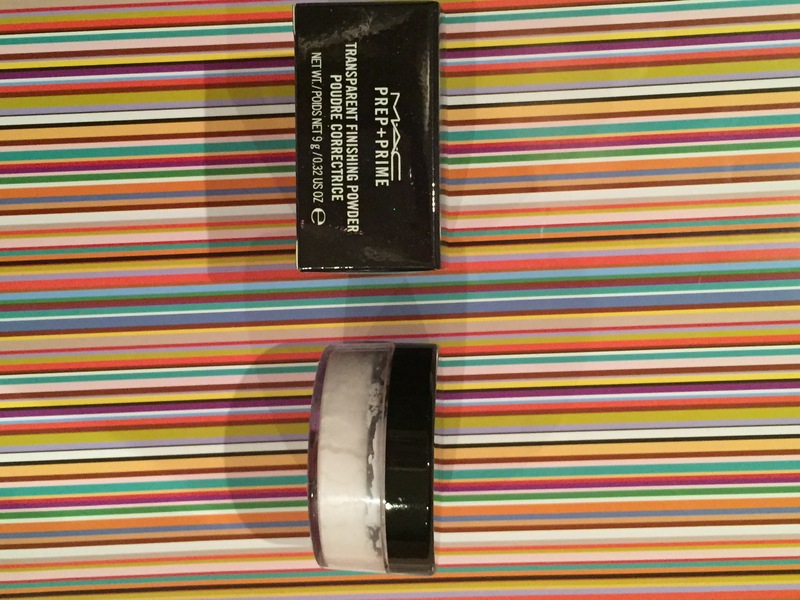 I would recommend the MAC “Prep and Prime Transparent Finishing Powder”. You only need a small dusting to keep your make up in place all day. This is £20.50. To give a flushed healthy look, I dust some “MAC Peaches” blush onto my cheek bones to provide definition and a little colour. 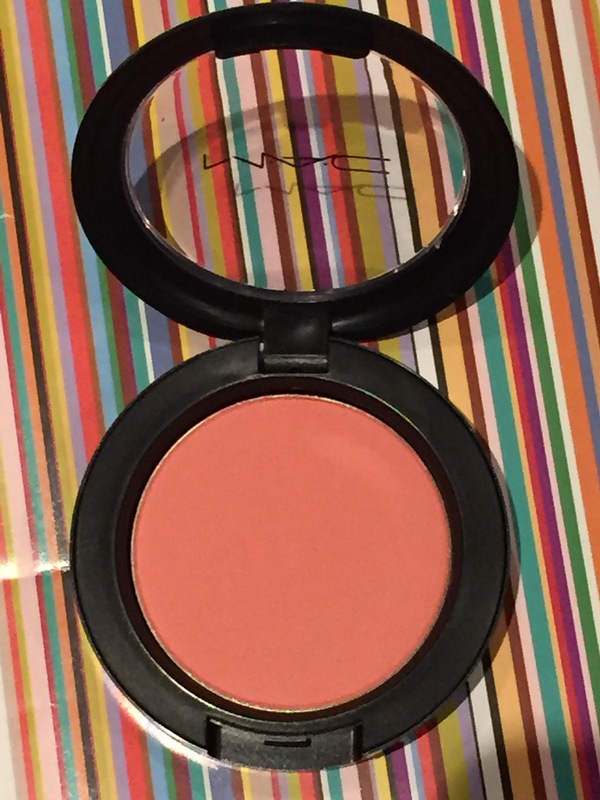 This blush lasts for months so at £18 price per wear is very affordable. Be quick to pick up the 10% saving in Selfridges as I’m not entirely sure how long the offer lasts for. Let me know what you think of these products if you’ve tried them and if there’s any beauty must have’s that you would recommend let me know! !